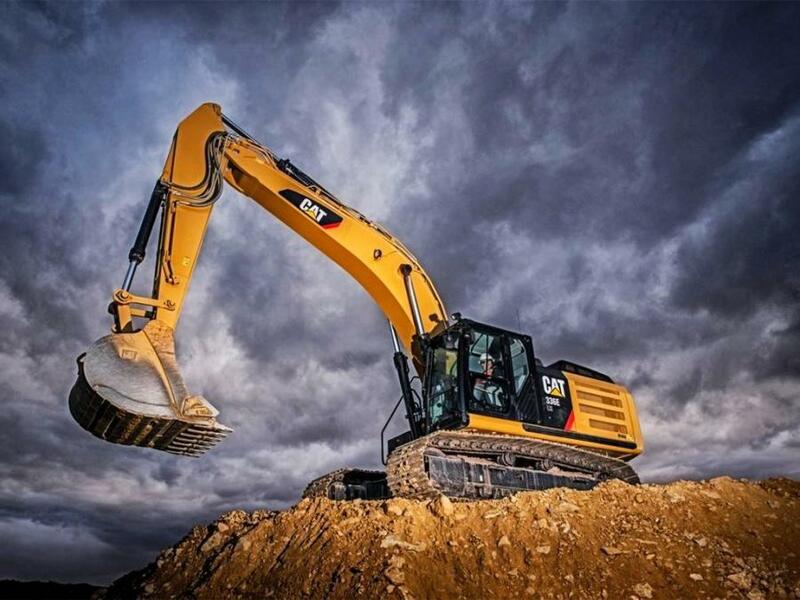 Caterpillar's early 2018 success can be attributed to a strong global economy, which has helped to support projects in both the construction and energy industries, the Associated Press reported. Caterpillar closed out the first quarter of 2018 strong, reporting April 24 that both profit and sales exceeded expectations, raising the outlook for the full year, MarketWatch reported. After the company shared these results, its stock surged by 4.2 percent in premarket trade that day. Net income increased to $1.67 billion ($2.74 per share), which is up from $192 million (32 cents per share) over the same period last year. Revenue rose 31 percent to $12.86 billion, from $9.82 billion. This increase beat Wall Street's expectations of $11.98 billion. Construction equipment sales rose 38 percent to $5.68 billion, which also beat Wall Street's expectations of $5.22 billion. Energy and transportation equipment sales rose 26 percent to $5.22 billion, again beating Wall Street's expectations of $3.88 billion. Caterpillar raised its 2018 outlook from $9.75 per share to $10.75 per share.